The BenQ PhotoVue SW240 is the newest in BenQ’s lineup of professional monitors. But what makes the monitor truly pro grade for a photographer? Shridhar Kunte finds out. 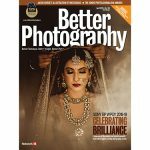 The BenQ SW240 is targeted at professional photographers and photo editors. 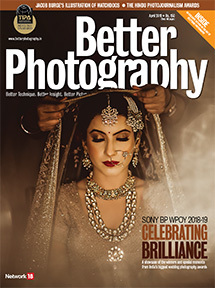 For a photographer or a photo editor, the basic requirement in a monitor is colour accuracy, reasonable size, and that it should be affordable. The SW240 is a new mid-range monitor, and is a good all-round solution that can either be used as a primary display or a secondary display in a twin monitor set up. It offers an aspect ratio of 16:10, with a clear focus on colour accuracy and comprehensive gamut coverage. 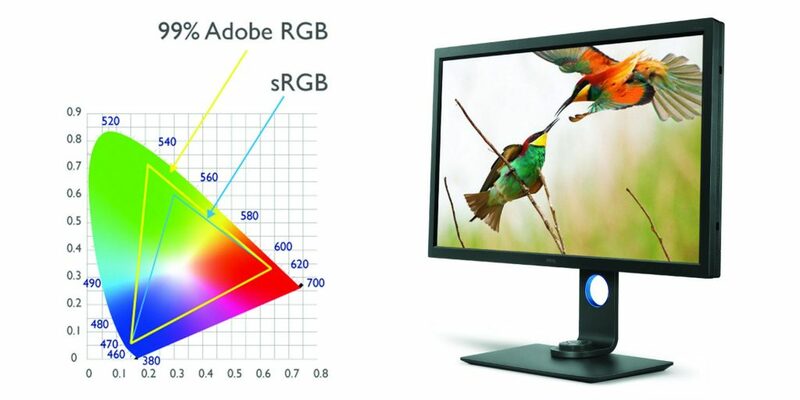 As what is expected from a professional monitor, the SW240 has 10-bit colour depth, a 14-bit 3D LUT, and support for 99% of the Adobe RGB colour space. This monitor revives the rare 1920×1200 resolution, which adds extra real estate that can enrich your workflow because of the resolution it offers. Along with the enhanced resolution, the monitor also features a contrast ratio of 1000:1, a 250 cd/m² brightness level, a response time of 5 ms, and support for up to 1.07 billion colours. The monitor has a special dedicated key to switch between black and white, sRGB, Adobe RGB, and other supported colour modes. Hardware calibration allows you to adjust the image processing chip, built in the monitor, without changing the graphic card settings. It keeps images consistent with its original copies, without being affected by graphic card settings. You can download the free Palette Master Element calibration software to maintain the colour performance of the monitor, at its most optimal state. For this purpose, you will require a compatible external hardware like X-Rite i1 Display Pro/ i1 Pro/ i1 Pro 2 and Datacolor Spyder 4/ Spyder 5. The monitor box is bulky, but the monitor itself is compact, thanks to a thin frame, that comes along with the option of attaching a hood. Unfortunately, it is sold at a separate cost. The complete installation of the monitor from the office packaging is done in less than 10 minutes. This was possible without the help of any tool. The adjustable foot allows the panel to be adjusted up and down, and can be rotated. The freedom of movement of the panel with the foot has become a standard that is not talked about, but the integration of the monitor in any workspace is important for the users. On the stand, you can raise the monitor up and down, tilt it forwards and backwards, and even rotate it to 180°. The latter can be useful when viewing images in the portrait format. The monitor is shipped with a set of different input cables—There’s a USB, DP to mini DP and DVI-DL cables, but no USB type C cable. Users of the newer version of the MacBook Pro should be aware of this, as they will need to purchase it separately. The Adobe RGB gamut is significantly larger than sRGB. Very few monitors can even show 80% of the Adobe RGB gamut, and the fact that the BenQ comes close to displaying 99% is fantastic. The differences between 8-bit and 10-bit are subtle, but 10-bit ensures that the tonal gradations are way smoother and colour transition is also relatively smooth. This was more evident when editing black and white images, as the monitor can display 1024 levels of grey. The viewing angle larger than what conventional monitors provide. I was particularly impressed by the low reflectance of the screen. Colours in the images are well rendered and vibrant, and did not appear over saturated. Even when used at the factory calibration setting, the colours look natural and close to reality. Although the SW240 is not a 4K compatible monitor, the rendering of details is very good and should be more than enough for serious photographers. For video editors who largely work in 4K, should look elsewhere. Monitors designed for photo editing are often expensive and oversized. The BenQ SW240 sits somewhere in between as being an all-round option for those who want to use the monitor for their photography needs, while also using it as a general-purpose monitor. With a price tag of Rs. 39,000, it is certainly one of the most exciting products, but it is likely to be challenged by ASUS, in terms of its price point. The 24-inch display might be smaller than some of the more professional monitors out there. However, its size is still much larger than the average laptop screen, and is great for photo editing. Who should buy it? Serious photographers who wish to make a lot of prints. Why? 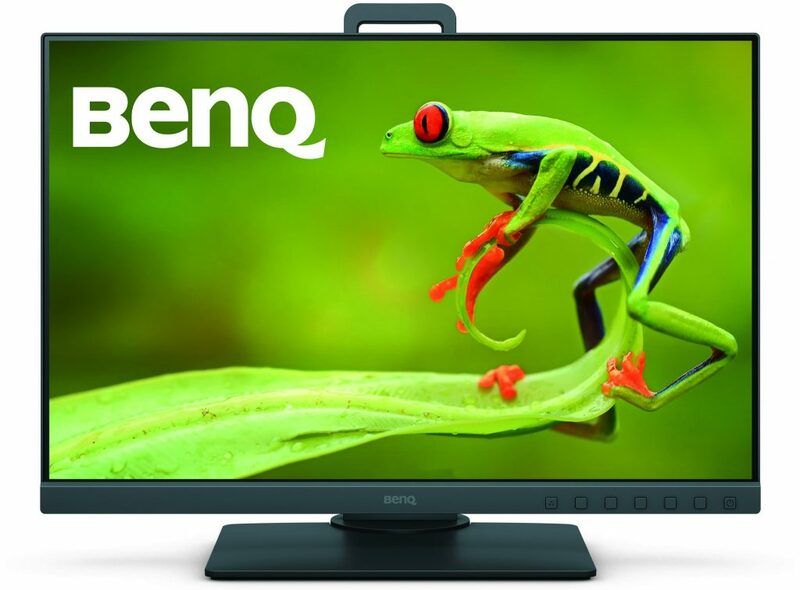 The BenQ is an excellent monitor that delivers on accuracy, at an affordable price.